With all the bad news and frustrations going on, there IS some good news. See here some of the changes that may affect your planning. Equifax warned everyone that there has been a breach of their security and your information may have been released. Equifax discovered there was unauthorized access to Equifax data files that may have affected approximately 143 million US consumers as well as some United Kingdom and Canadian residents. See what you should be doing to protect yourself. 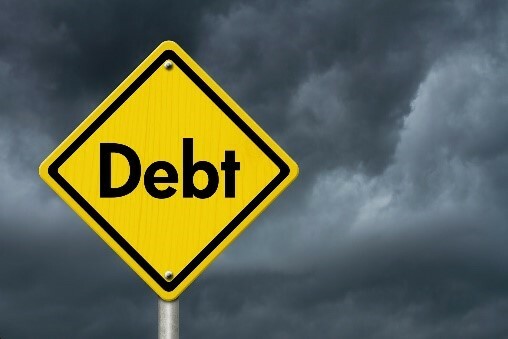 We are concerned about the astonishing levels of debt, in many cases government debt, around the world. Learn more about this "dark cloud on the investment horizon."